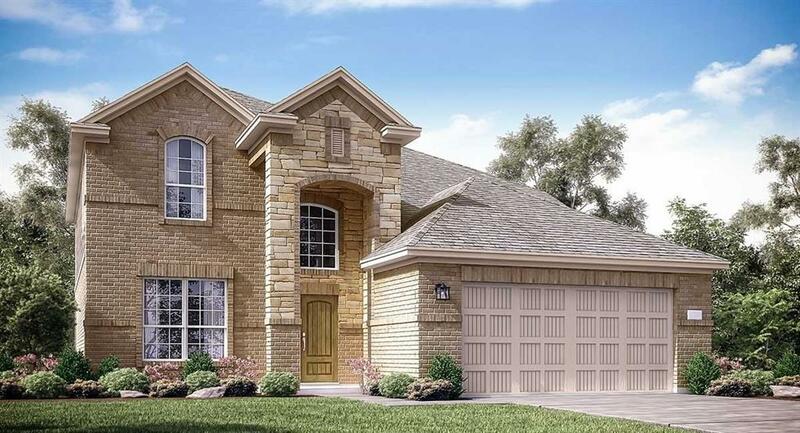 NEW Lennar Homes Wildflower Collection, ''Dewberry" Plan with Stone/Brick Elevation "B" in Delany Cove! 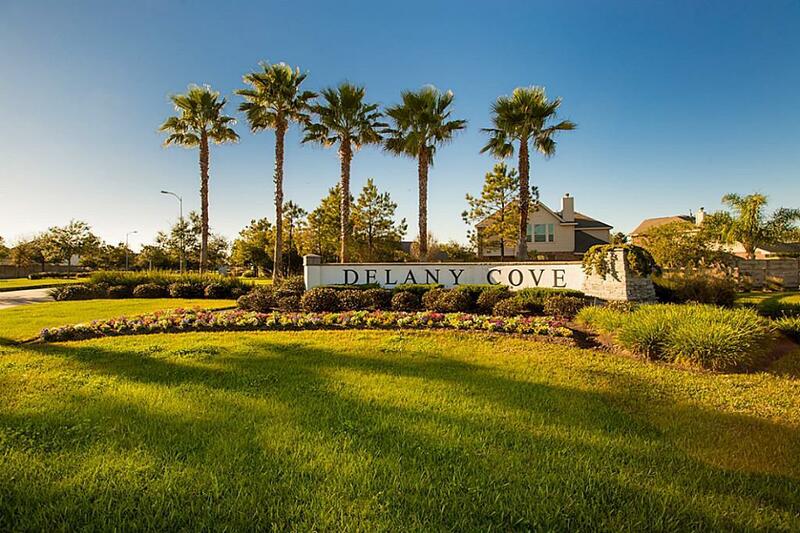 Spacious 4/3.5/2 ''Everything's Included'' Home Features Island Kitchen w/ Designer Cabinets, Granite and Great Appliance Package, including SxS Refrigerator! Dining & Breakfast Rooms! Extensive Tile Flooring and Carpet! 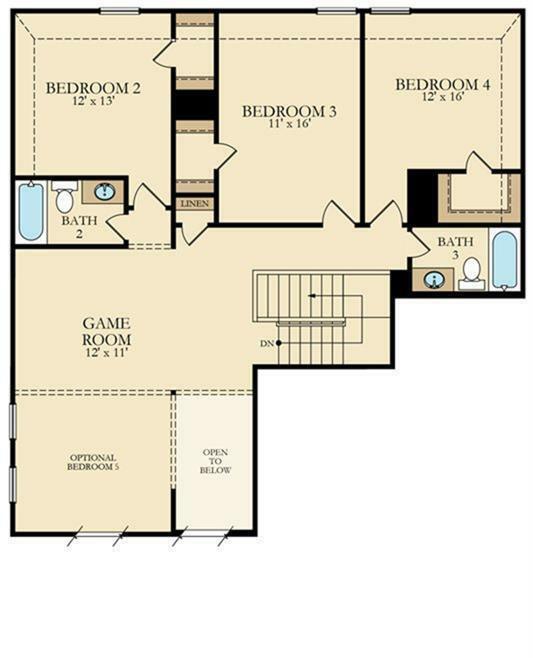 HUGE Game Room Upstairs! 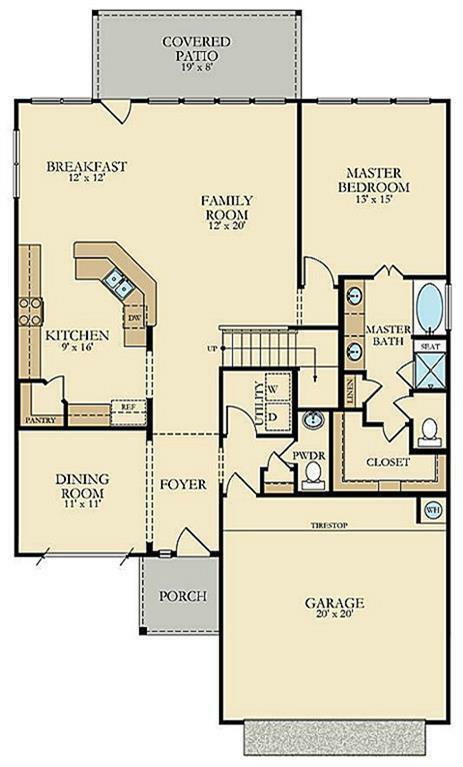 Back Patio, Ceiling Fans, Master Bath w/ Luxurious Tub, Separate Shower & Walk-in Closet! Sodded Yards, Landscape Package, Radiant Barrier Roof Decking, 16 SEER A/C System & much more! Home Automation and Connectivity Features Included! *THIS HOME IS SCHEDULED TO BE COMPLETE, APRIL, 2019* *Other Upgrades May be Present in Home.